864 Strength + Conditioning – It’s a new day. No Excuses. In this together! A river cuts through a rock not because of it’s power but it’s persistence. Today’s Skill Work – Work on a weakness. Hip Mobility. Ankle Strength/Mobility. 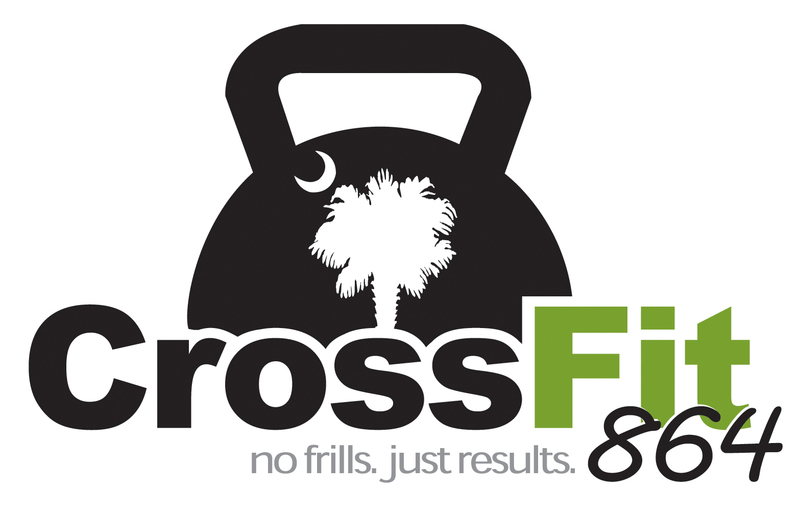 Today’s WOD START promptly as a group/on the clock at: 8:00a.m./4:15p.m./5:15p.m./6:15p.m. There were a lot of great PRs last week on our 1RM Strength Cycle. Awesome job! Proud of your hard work. Getting STRONGER! Today’s Hero WOD, like many, is long and grueling so please be on time. We will START at the scheduled times above. If you show up after the workout has started please wait until the next group starts. Thank you! RX – Either you can or you can’t. You’ll never get stronger by whining and complaining about what you can’t do.